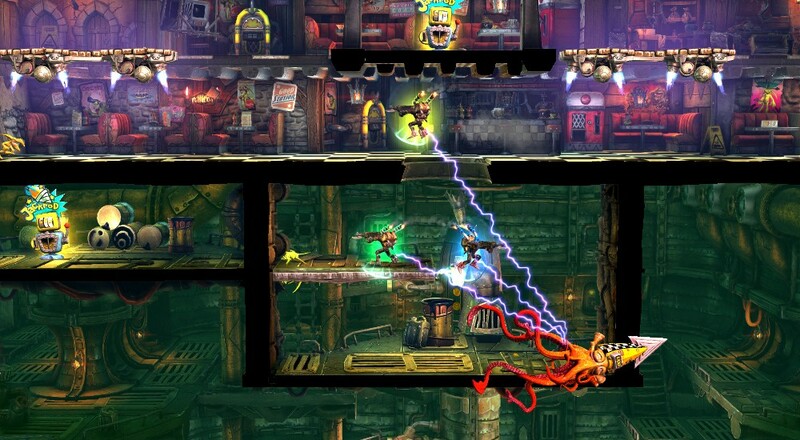 Rogue Stormers, the title that once upon a time was known as "Dieselstormers," will leave Early Access next Thursday. In anticipation of its full release, the developers have released a little teaser that walks us through a sort of "what if" of all the games they could have made. The video is a firm tongue-in-cheek commentary on the many "<insert profession here> Simulator" titles that come out of Eastern European development studios (Euro Truck Simulator and Farming Simulator 15, to name just a few). Of course, given the development issues and legal issues the team has gone through during the course of this title, there may be days they wished they had just made a simulator game instead. Rogue Stormers retails for $19.99 on Steam. The title features four player online or local co-op throughout the game's main mode.